The War and Society in South Asia series integrates and interrogates social, cultural and military histories of South Asia. 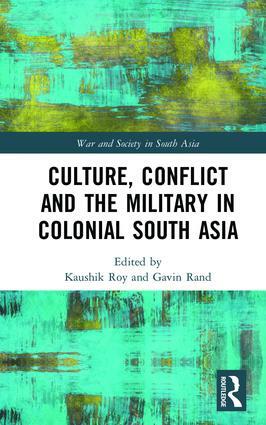 The series explores social and cultural histories of South Asia’s military institutions as well as the impacts of conflict and the military on South Asian societies, polities and economies. 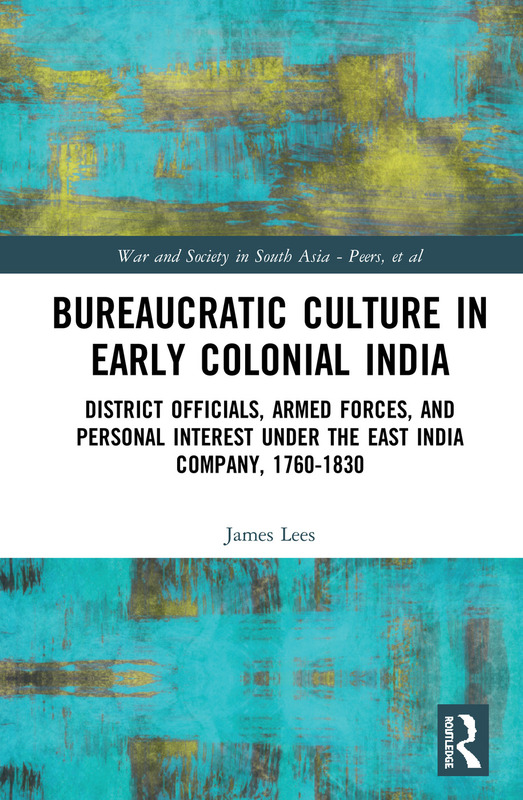 The series reflects the varied and rich histories that connect warfare and society in South Asia from the early modern period through the colonial era to the present. By situating the histories of war and society in wider contexts, the series seeks to encourage greater understanding of the multidimensional roles played by warfare, soldiers and military institutions in South Asia’s history.